The landowners of Nausori are pleading with the government to return the land which the old Nausori market, the Police station and the post office sits on. 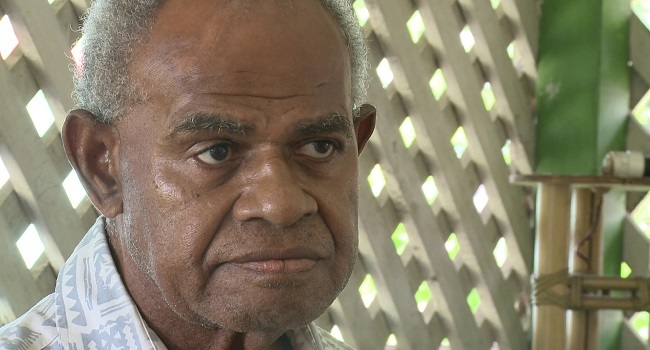 Komai Nausori, Ratu Lepani Tagicakibau says the land was initially given verbally to government during the Colonial days to be used as a government station. However, Tagicakibau says they’re not happy on how the land is being used to date. Tagicakibau says the proposed project by landowners will also help the public access all government services from a central location. Komai Nausori hopes the land will be returned to them since it’s a native grant lease.